Skin aging can be the most dreaded thing. No one wants fine lines and wrinkles to show up. Taking good care of your skin, using quality products and a healthy lifestyle can definitely delay the skin aging. Along with that, using some home remedies or natural herbals tips can help you get away with the skin aging and sagging skin. Skin aging can be seen as fine lines and wrinkles, age spots on the face and sagging skin. 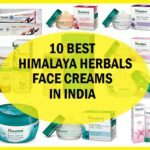 You can indeed sue anti aging creams and lotions though Here are some quick and reliable natural tips for anti aging skin care that along with a healthy lifestyle will make your look younger for a lot longer. That’s what all of us want. Right? Do you know that the grapes are enriched with alpha hydroxy acids which gently exfoliates the skin, reduces fine line from the face to reveal a smoother and younger looking skin. Yes, they are that miraculous! Rub some grapes juice on the face and wash for after 20 minutes. 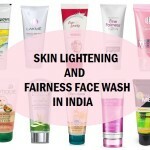 It helps in getting a wrinkle free skin for a longer time. Therefore, this makes grapes extremely good natural product to include in your anti aging skin care regimen. Lemons have been used in beauty rituals since ages due to their excellent capabilities to fade spots, make skin fairer and high Vitamin C content. Dark spots and patchy skin is also associated with skin aging. Lemon juice has vitamin C and skin lightening properties, therefore to even tone the patchy skin and to lighten the age spots. Dab some lemon juice over the patchy areas and dark spots daily before going to bed. Soon they will be treated. When your skin is dry, you’re more likely to get fine lines and wrinkles. Applying avocado oil which is enriched with vital Vitamins and antioxidants keeps skin hydrated naturally and also heals dry patches. Nothing can beat almond oil when you need vitamin E for the skin and hair care. Almond oil is the richest source of Vitamin E therefore; use this wonderful oil on the dry patches and dry skin before going to bed. It can also be used to lighten the dark circles under the eyes. This oil will do wonders when included in the anti aging skin care regimen. Almond oil also makes sagging skin firmer. You can also take off the eye makeup with almond oil. Yet another wonderful product on anti aging aspect is undoubtedly papaya. Papaya is known to give an instant glow on the skin. 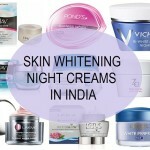 due to the enzyme papain and skin lightening features. Rub papaya slices on the face to even tone the skin and to fade the age related dark spots. Castor oil can be slightly thick and may not smell as pleasant but that doesn’t lessen the benefits castor oil posses. Using castor oil as body massage oil mixed with some jasmine oil keeps the skin radiant and free from any marks. Both these oils, makes the skin firm and toned. Using them at least an hour before going for a bath is ideal. castor oil is very good for sagging skin. Proper skin care becomes very important when you want to keep the skin younger looking for a long time but that needs some dedication. Natural beauty tips are always safer and better to use. 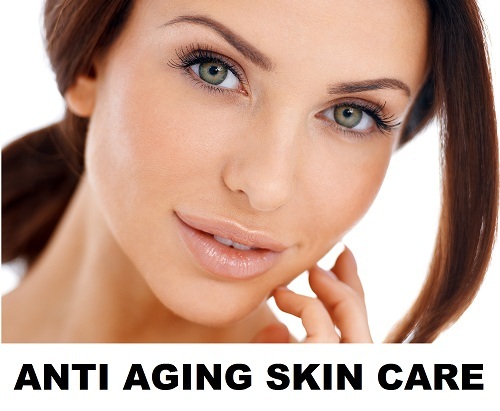 Try to include these tips in your skin care to get anti aging benefits. 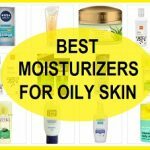 One point to be noted that if your skin is oily then avoid using the oils for the face.